Tired of being bored in your cabin this winter? 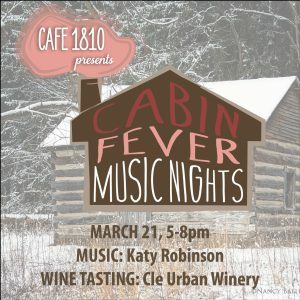 Come over to our cabin! These monthly Thursday social events feature local live music, a roaring fire, MarketPlace shopping, cash bar , food by our own Café 1810 and a featured winery or brewery. 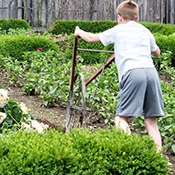 Experience the past and present farming lifestyle including draft horse demonstrations, oxen talks, wheel plowing and bee keeping. The plant sale features herbs and heirloom varieties, presented by The Citizens of Hale Auxiliary. Early Bird Plant Sales Dates- May 23, 4:30-7:30pm and May 24, 9:00am-1:00pm. 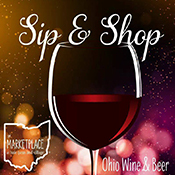 Tour the beautiful Hale Farm & Village grounds while enjoying the sounds of local musicians and wines from Ohio based wineries. 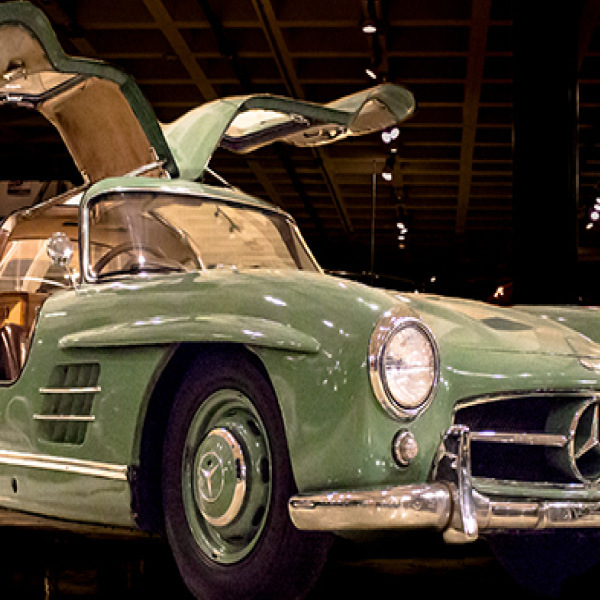 Come explore vehicles from car clubs, private collectors and the Crawford Auto Aviation Museum parked amongst the historic landscape of Hale Farm & Village. 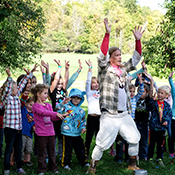 Experience the largest annual Civil War Reenactment in the state of Ohio. 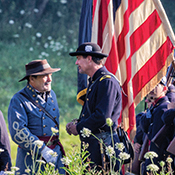 Relive one of the most significant events in our nation’s history through a reenacted battle, speeches by “President Lincoln,” cavalry mounted drills, artillery demonstrations, Camp Chase Fife and Drum Corps performances, and shopping on Sutler’s Row, alongside a thousand Civil War soldiers and civilians. 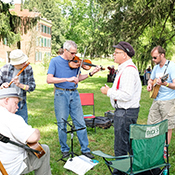 Live music echoes in the valley throughout this weekend as visitors shop from 160 vendors selling Ohio-made products including jewelry, pottery, glass, soap, quilts and a variety of unique fine arts. 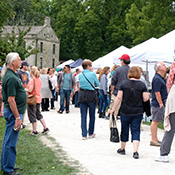 This weekend also features Handcrafted at Hale items and historic craft and trade demonstrations. Enjoy a classic Thanksgiving feast with family and friends as you dine with President Lincoln. 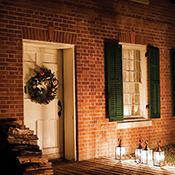 Take a lantern-lit tour of the village and visit historic homes, bustling with holiday preparations. Experience the sights and sounds of the season through a series of charming holiday vignettes. 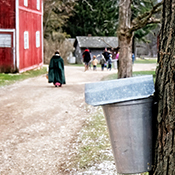 Enjoy a pancake breakfast and learn about the process of creating maple syrup, celebrating a 200 year old Hale family tradition.